Set at the foot of the Waianae mountains of Oahu and along the historic shoreline where Hawaiian monarchy and chiefs met to fish, talk story and participate in religious ceremony, Ko Olina became the destination of choice for Hawaiian royalty generations ago. In the mid 1980s a Japanese partnership purchased the arid 642-acre property and entitled, master planned and built four man-made lagoons, marina, LPGA golf course and later completed the construction of the JW Marriott hotel. By the mid 1990s the project was stalled. Seeing the future potential for Ko Olina, local real estate entrepreneur and visionary, Jeff Stone seized the opportunity and purchased the site from the Industrial Bank of Japan in 1998. 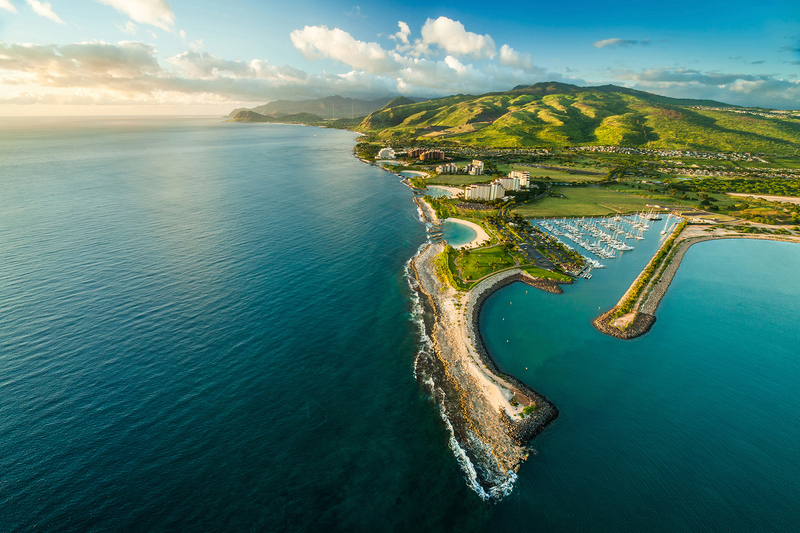 His challenge was to re-energize the master plan and create Hawaii’s top destination resort. 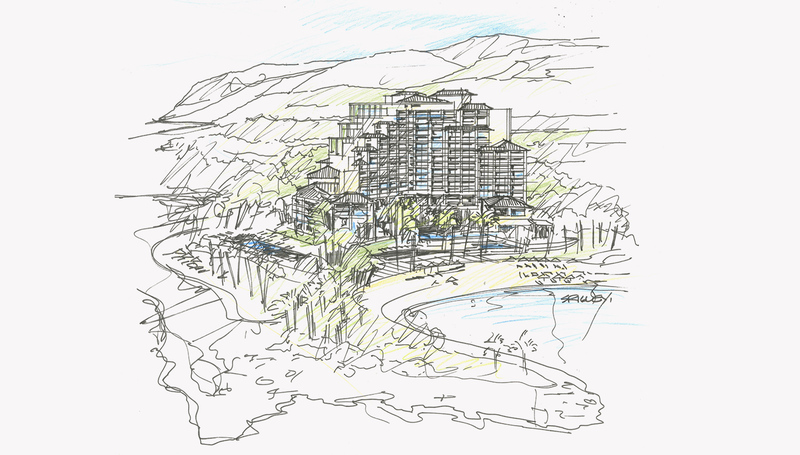 In 2004, S&P was retained to participate in the remaster planning, brand programming, and real estate visioning to create momentum and drive development of the 6,000+ residential units throughout the Ko Olina community. Together the team crafted a bold plan to attract the world’s top luxury and resort brands to the master plan. In the past decade Ko Olina has grown to become the envy of resort developers around the world attracting the Four Seasons, Disney Resorts and other storied brands, developers and financiers and becoming the #1 timeshare ownership destination throughout the Marriott network. The professional partnership between Jeff Stone, Sid Landolt and Peter Dupuis has extended beyond Ko Olina. Seeing the vision for World Housing in 2013, Stone became a business strategist and financial founder of World Housing and continues his support today. Jeff Stone’s social responsibility has changed the lives of over 2,000 people in Phnom Penh, Cambodia.